ENERGY STAR® provides credible and unbiased information for consumers and businesses. An ENERGY STAR® certified window is recognized as meeting strict standards of energy efficiency. 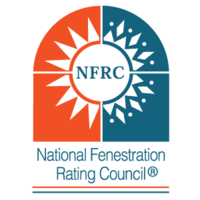 The National Fenestration Rating Council is an independent non-profit organization which sponsors energy efficiency certification and labeling programs. The PHBA proudly represents its members on issues regarding the housing and building industry. 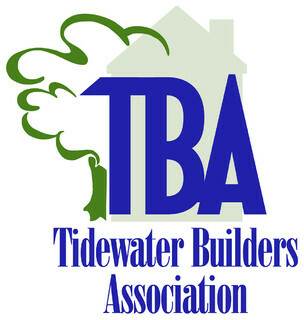 The Tidewater Builders Association was founded in 1953 and works to represent its members, over 500 companies involved in residential building. They are dedicated to promoting excellence and improving the climate for quality housing. Custom Vinyl Products LLC is the exclusive provider of windows and doors for Virginia's first Zero Energy Home Community. 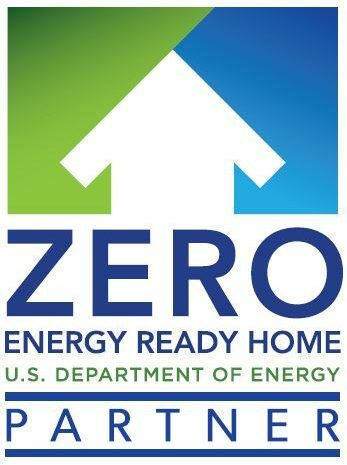 Our windows and doors were used to achieve Zero Energy Ready Home Awards in 2016, 2017, and 2018. 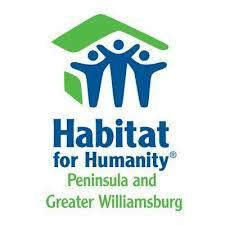 Habitat for Humanity's goal is to make the world a better place to live by building homes and communities. The Peninsula and Greater Williamsburg group works with the local community to build and renovate affordable homes for qualifying families. Custom Vinyl Products LLC is proud to help with these efforts. 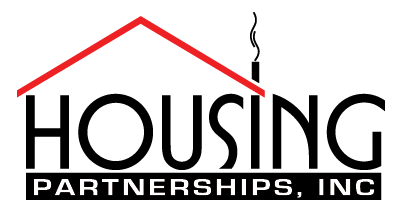 Housing Partnerships, Inc was founded in 1985 to help provide neighbors with safe and comfortable homes. To this end, they work with the local community to provide vital home services to low income or disability situations.